Obimzy Record talented star act, Junior Boy comes through with a new banger to kick off 2019. 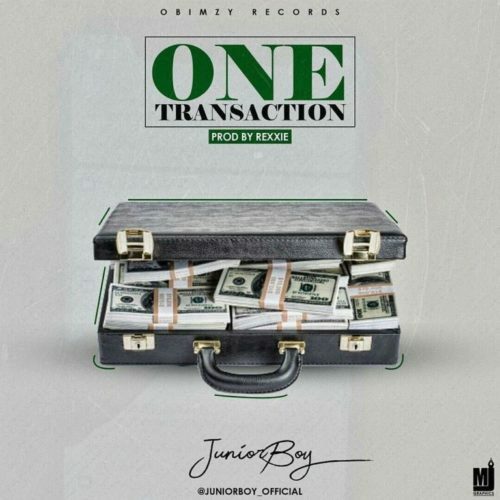 The new single from the Irapada crooner is talented “One Transaction“, it produced by street hit maker, Rexxie. This kind of artist are rare in the music industry. Cause they always mke exceptional music.